Police are investigating the shooting of a restaurant customer by a security guard that occurred on Friday night. 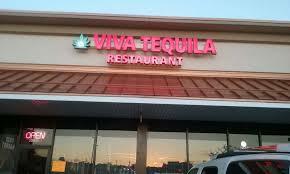 Fairfax County Police said they received a call about a disturbance at the Viva Tequila restaurant in the 6200 block of Little River Turnpike. Police said Saturday that the man and friends had been thrown out of the restaurant but police did not say why. Police said the initial investigation indicated that the incident had escalated in the parking lot and that the man and security officer was involved in a confrontation. 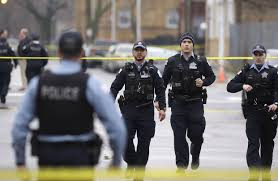 At some point, the man was shot by the security guard in the leg around 9:30 p.m. Arriving officers applied tourniquets, and the man was taken to a hospital, police said. County police said the man’s condition was not life-threatening. Police said they are still investigating to determine all of the facts and whether the use of force by the security officer was justified.